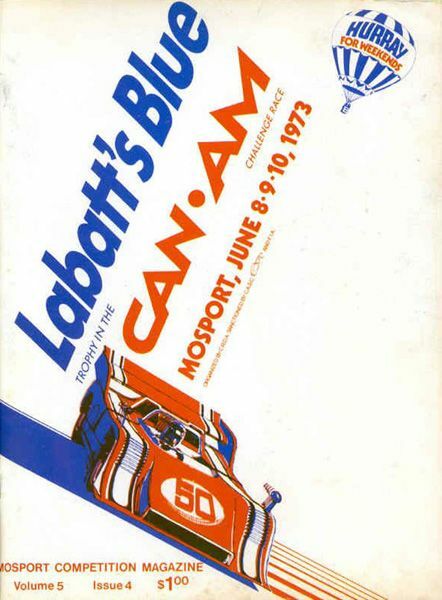 And LOD for severals tracks in "our new CanAm class"
A Dream comes true. 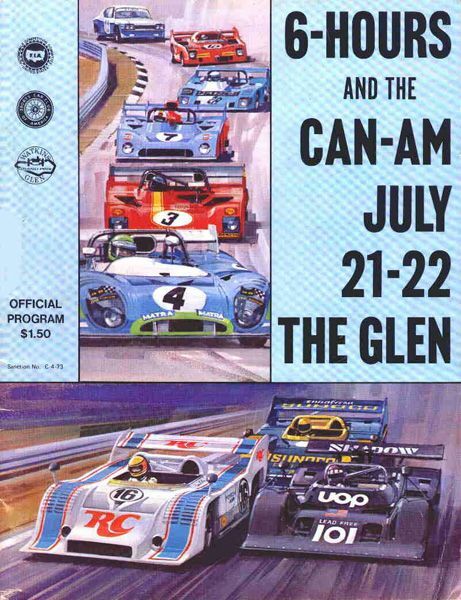 The CAN AMs and the Interseries was the best Cars ever! 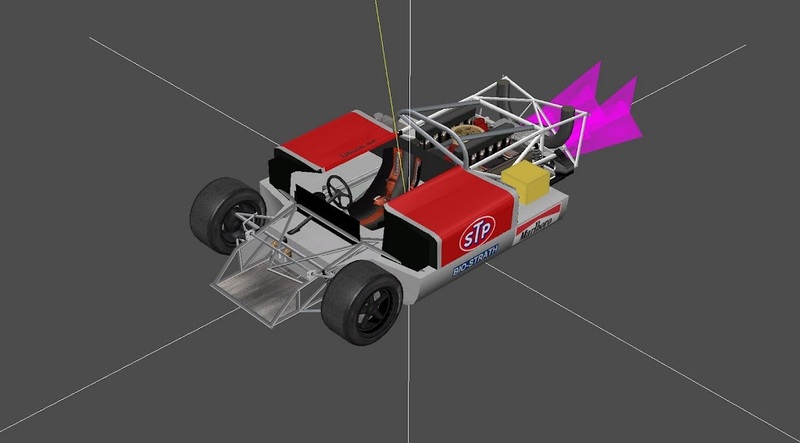 Nevertheless, it seems that LM70 and CanAm as well as Group 5 are both developped for rFactor or GTR2 or GTL (but no release to date as far as I know) by severals modder teams and "war" rages over claim authorship of these cars and those mods over forums (nogrip, F1 Classic, and so one)... May be EVO, who can be authoritative as Modder, can apply for official permission to convert these cars to GTL by respect of modders who work on ? We will save time no ? 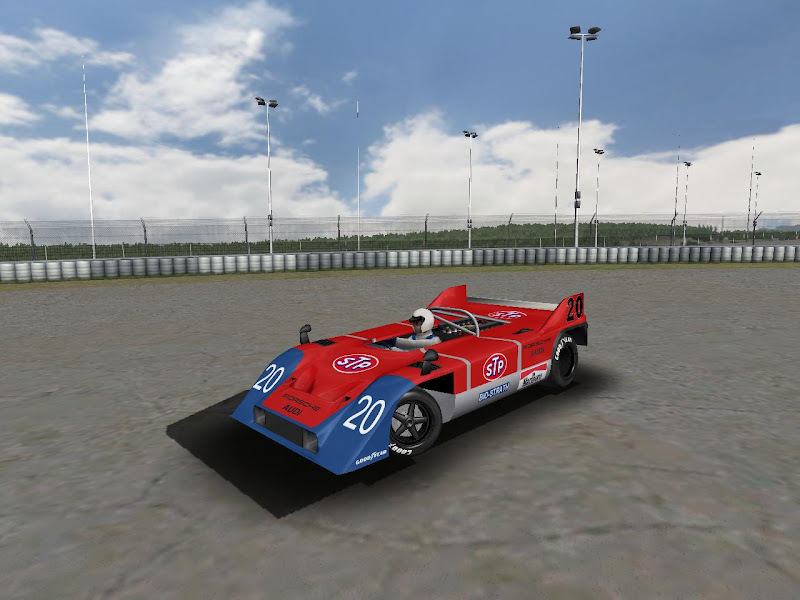 Super Evo, die werden bestimmt so genial, wie die 70`er Le Mans. Whow, the Porsche is great!